HopeRoad, Jantar & Istros, along with Waterstones Gower Street, are delighted to present an evening of cross-border literary entertainment with writers Qaisra Shahraz, Agnieszka Dale, and Mojca Kumerdej, chaired by critic Barry Forshaw. Agnieszka Dale is a Polish-born London-based author. Her short stories, feature articles, poems and song lyrics were selected for Tales of the Decongested, The Fine Line Short Story Collection, Liars' League London, BBC Radio 4, BBC Radio 3's In Tune Live from Tate Modern, and the Stylist website. 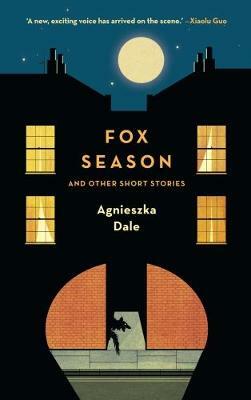 In her story collection Fox Season, Dale writes about being Polish; being outside Poland; being a woman; being visible and invisible; from the East; from the West; from somewhere central, an intimate kingdom. It’s a happy nation with no distinct nationality, a place where people still try, believe, or just are. Mojca Kumerdej is an award-winning writer and philosopher. Her first novel was Krst nad Triglavom (Baptism Above Triglav) after which she published two collections of short prose, Fragma and Temna snov (Dark Matter) – all praised for their erudition and originality. 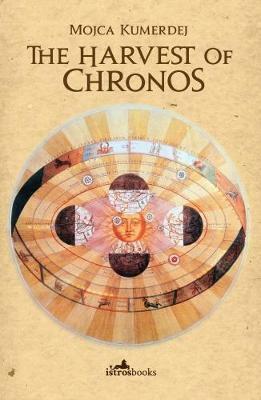 Her latest novel The Harvest of Chronos is an epic, humorous and quite unique historical novel which looks at Central Europe in the 16th century – a territory plagued by ceaseless battles for supremacy between the Protestant political elite and the ruling Catholic Habsburg Monarchy, as well as the ongoing battle between the sexes. Qaisra Shahraz is a prize-winning and critically acclaimed novelistand scriptwriter. Her three novels, Typhoon, Holy Woman and Revolt have been translated into several languages. Qaisra was nominated for the Asian Women of Achievement Awards and for The Muslim News Awards for Excellence. In 2012 she was named one of the 100 influential women on the Pakistan Women Power 100 list. 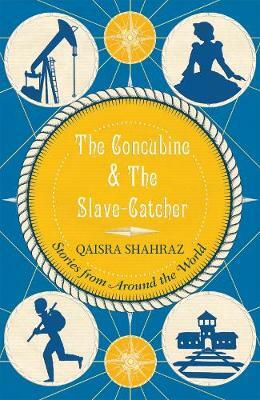 Ranging widely across both historical periods and national boundaries, Qaisra Shahraz's new collection of ten short stories, set on several continents and at different periods in history, speaks powerfully to the burning ethical issues of the twenty-first century. £6 (£4 student) tickets are available online via Ticketscript, by telephone 020 7636 1577 and in-store.